Some months ago, AURORA Collective announced David Pili in their team, now we are stoked to present you his welcome edit! Filmed this fall by Pepy Todesky and his brother Laurent Pili, David rode some new spot of their town, specially the new skatepark. After several months of riding, their straps are still resistant and comfortable! We are happy to see small brands make good stuff and AURORA is one of them! 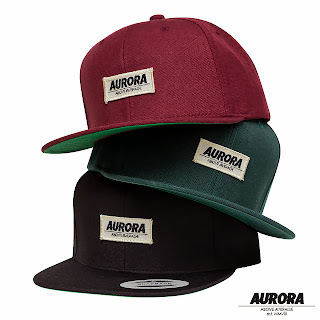 So if you want to win some good stuff, try their Christmas raffle on Aurora-Collective.com!